Lots of projects, lots of fun! 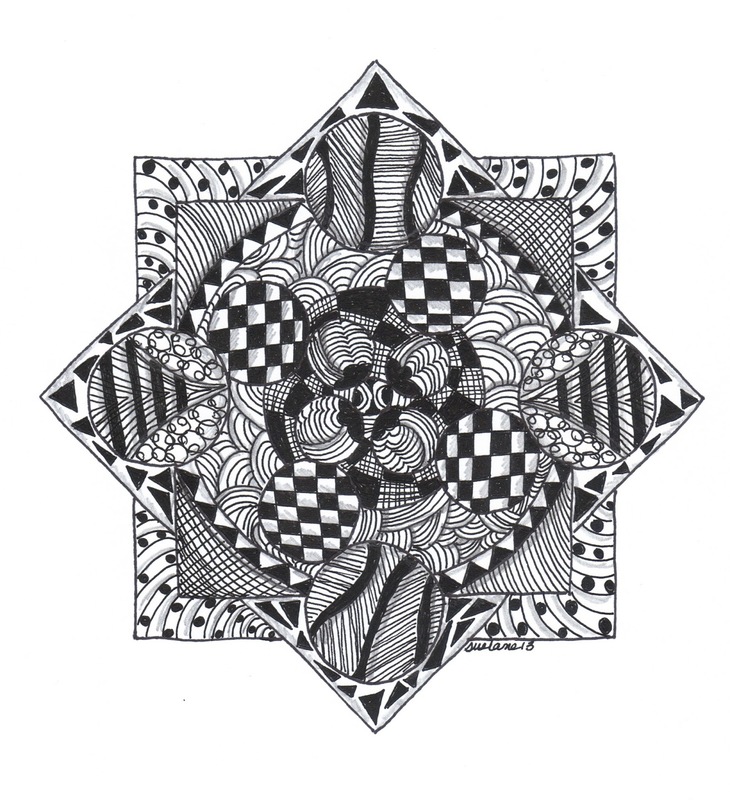 I have been slowly learning the art of Zentangle. My artistic sister has been an inspiration and mentor. There are so many talented folks out there who create beautiful works of art. While I am in the beginning stages of this, I am having fun and while it can be frustrating, it can be oddly relaxing also. 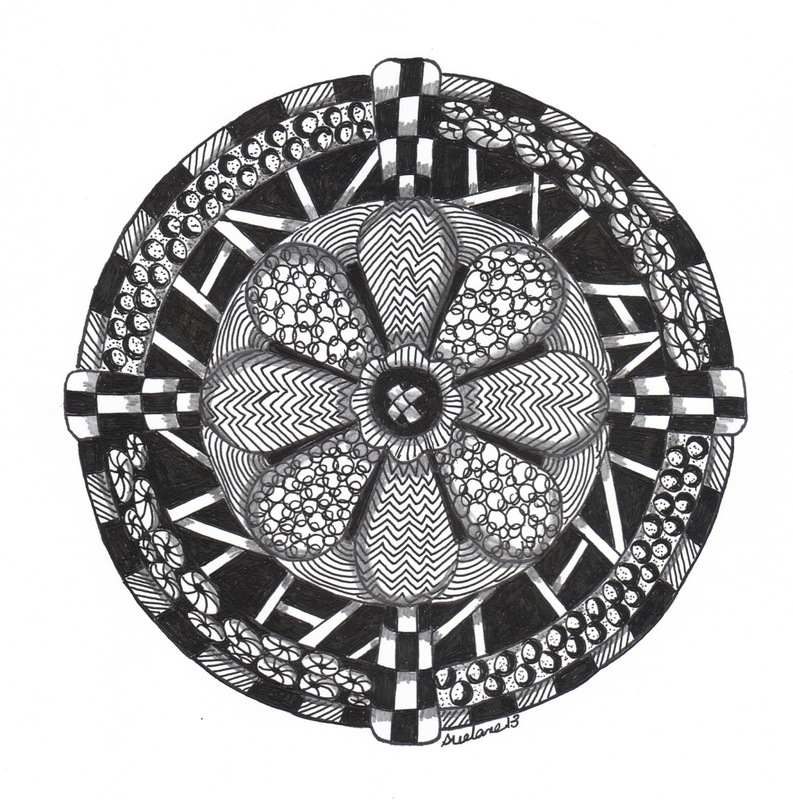 Perhaps that is the ZEN part of Zentangle! So here are a few of my creations, I have also created my Christmas card design but won't share that until after the cards are mailed out to family and friends in December. This is fun, try it! I find I like designs to be symmetrical so that it seems balanced. There are so many more designs that I have to learn! It is fun to fill in with neat patterns. I still am not quite sure about this one...I will probably try to do it again in the future and see what happens. That's it for now, thanks for looking! penandinkwell@yahoo.com is where you can reach me if you want to write and say hello! Some friends in Michigan recently welcomed two new grandsons...yes, twins! They are so sweet. I wanted to make something special for their nursery so going with the fire fighter theme I made two canvas pieces....acrylic and ink. Each little guy has his own, I was very happy to make and send this gift to their parents. In between painting projects, I still am working on my chalk paint table and got some sanding done this morning. Thankfully the weather cooperated as it was something that I had to do outside; I didn't want to get dust in the garage. Next step will be paste waxing the table. I have also finished a baby blanket which I will share once the baby arrives. Visit me on Pinterest, Sulia or Facebook! 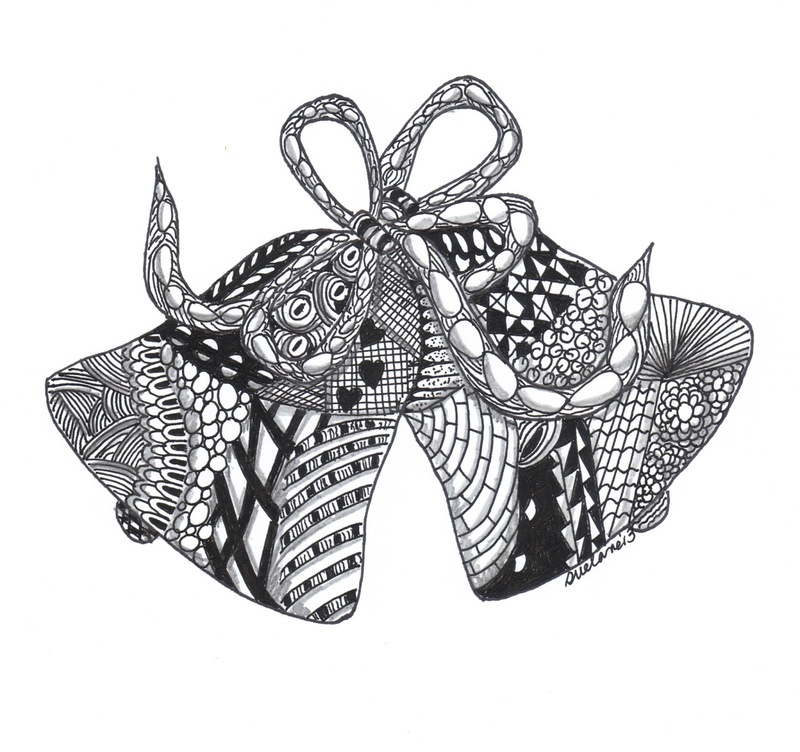 penandinkwell@ yahoo.com is my email address so feel free to drop me a note!